Jeff Lin is a Principal at iGlobe Partners, a Singapore based VC firm focusing on investing in early stage technology companies from Asia, U.S. and Europe. Jeff is deeply involved in iGlobe’s investments in several disruptive technology companies such as ACSL (Japan), the leading AI powered industrial drone company of the world, and Twist Bioscience (San Francisco), a global leader in synthetic biology. Jeff has many years of experiences in telecommunication & IT, as well as management consulting before becoming an investor. Prior to joining iGlobe in 2014, Jeff was with Roland Berger Strategy Consultants, where he worked on strategy consulting projects for Myanmar government and some MNC clients. Between 2006 and 2011, Jeff was with Huawei Technologies. His last position at Huawei was the Singapore country head for Enterprise BG. In that role he built Huawei’s first enterprise business team in Southeast Asia from scratch. 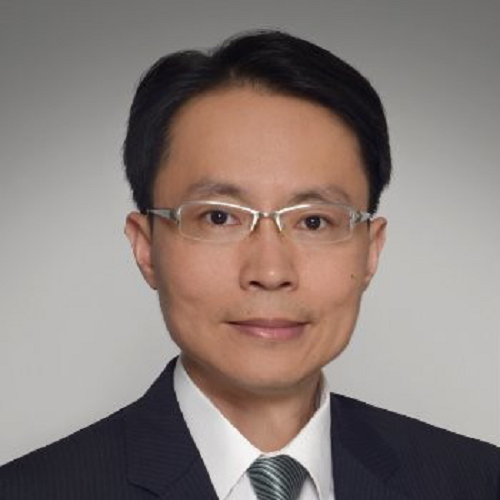 Before that, he was a deputy country representative for Huawei’s telecom operation in Singapore, instrumental in jointly driving Huawei’s revenue growth in this region. Jeff started his career in 1998 as a NSS Product Marketing manager and Value Based Marketing owner at Nokia China Investment Co., Ltd. He subsequently spent three years in the business development division of Hutchison Telecom HK Ltd. He graduated with a Bachelor of Engineering in EE from University of Science & Technology of China. He is also an alumnus of INSEAD (12J) and Wharton (Exchange).